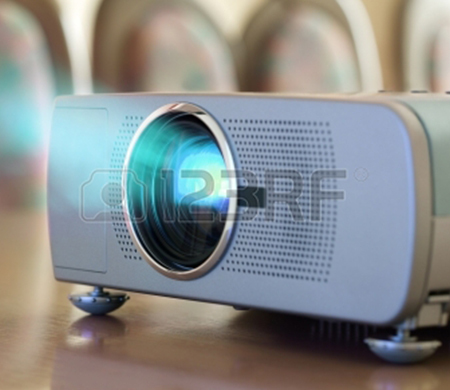 Audio Visual solutions have become an essential tool in teaching and in making presentations. There is a vast choice of affordable solutions to suit any size room. From small meeting rooms to School Hall productions Datalek have been supplying and installing Audio Visual solutions to provide a fun and interactive way to communicate with its audience. Key also is to provide an easy to operate system to allow all users no matter what their IT skills are to simple connect a devices and present the content of their choice.